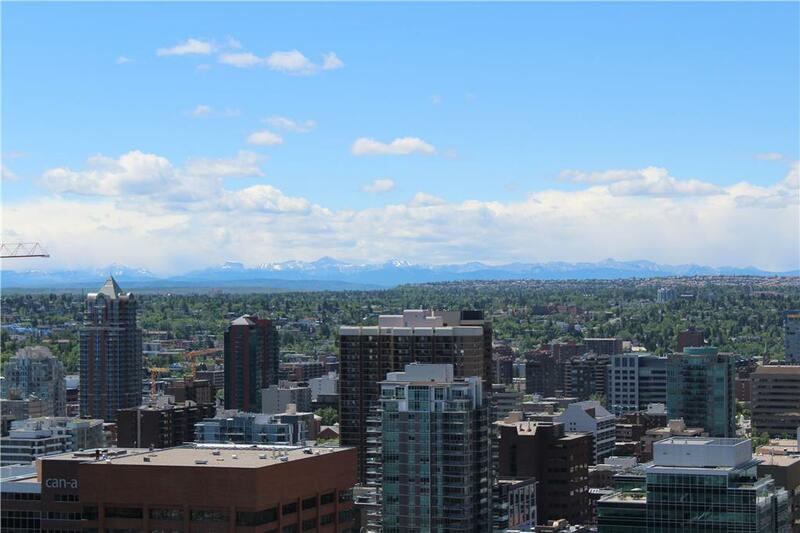 Mount Royal House - Come for a look, stay for the view!Welcome to Mount Royal House: located in the heart of Calgary boasting great views of the city and of course the Rocky Mountains. 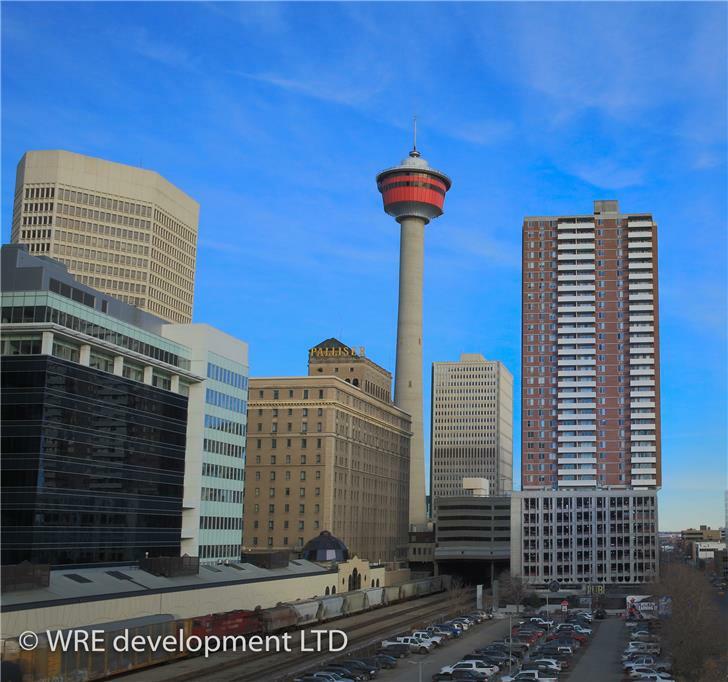 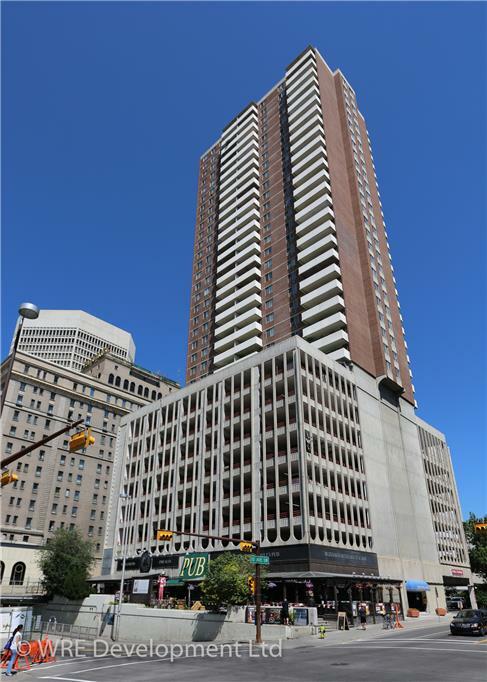 Located beside the Calgary Tower and Palliser Hotel, Mount Royal House is an amazing feature in Calgary’s downtown skyline! 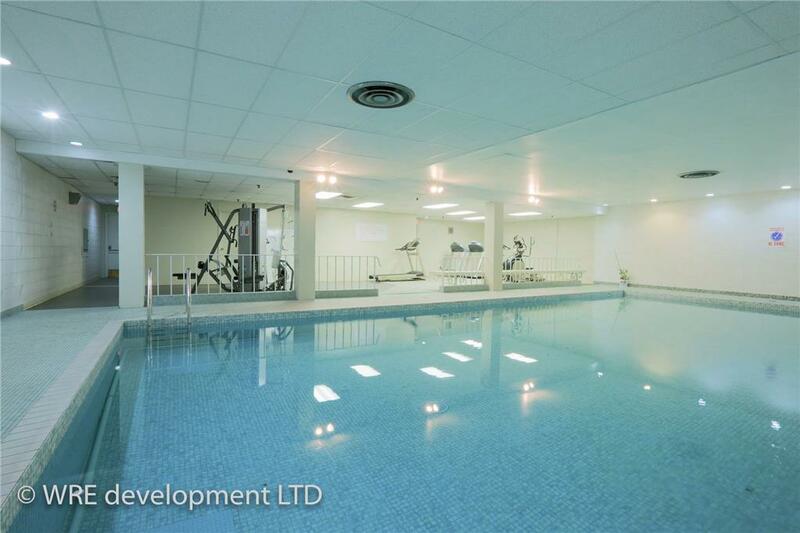 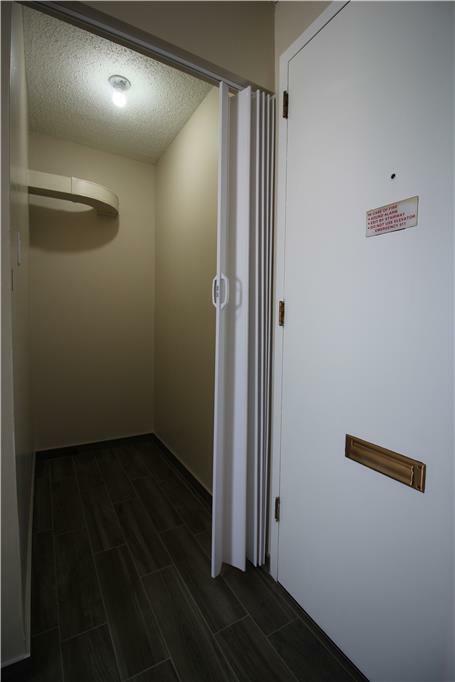 Mount Royal House has spacious suites and is an adults only (18 ) building with a heated indoor salt water pool, saunas, fitness facility and sundeck. 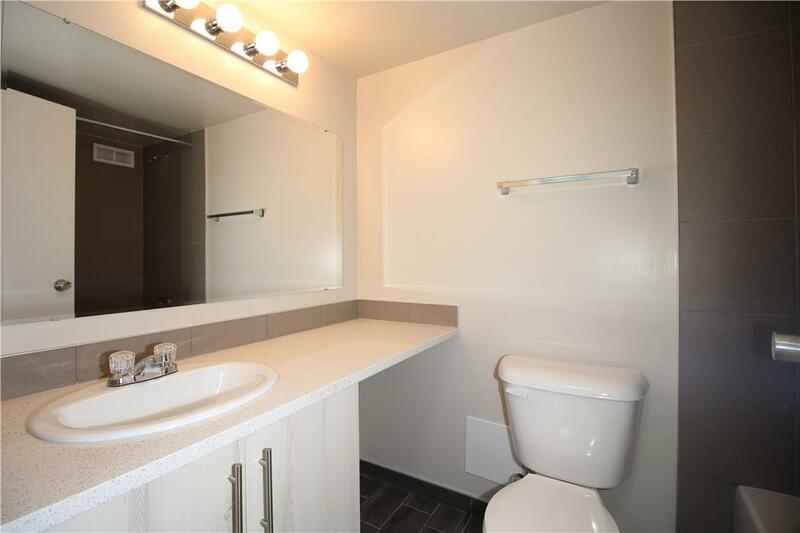 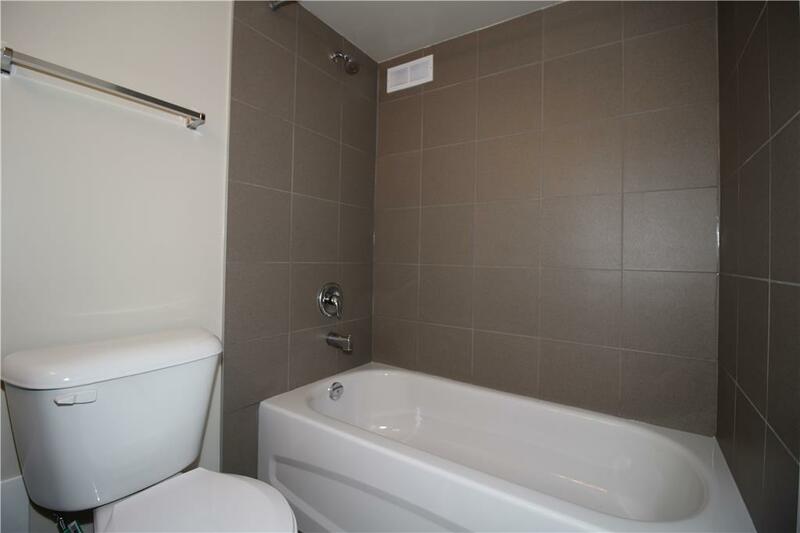 Heat, water and electricity utilities are included in the rent. 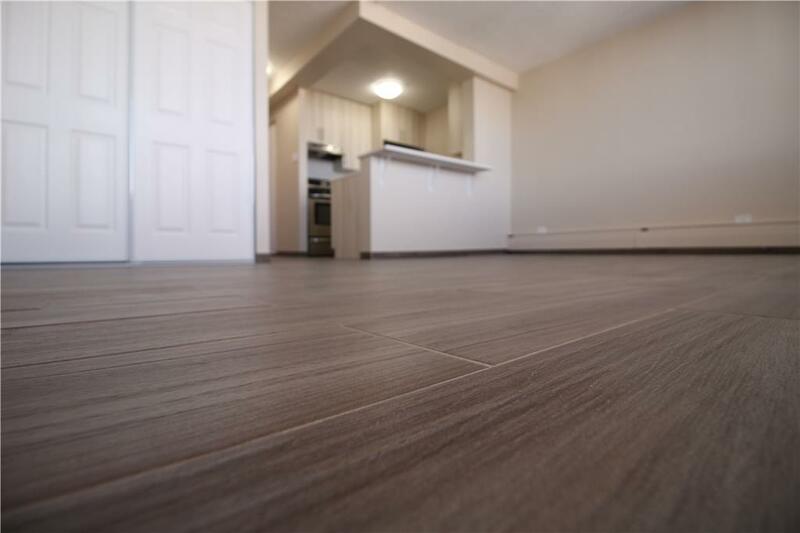 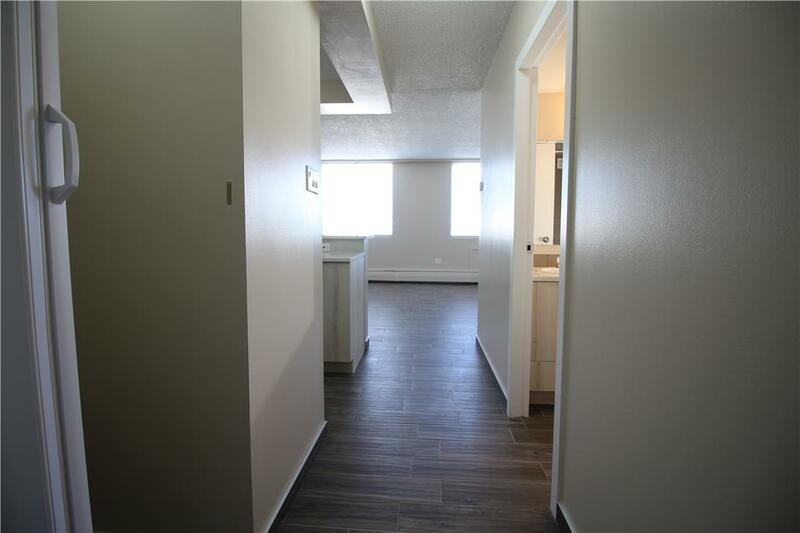 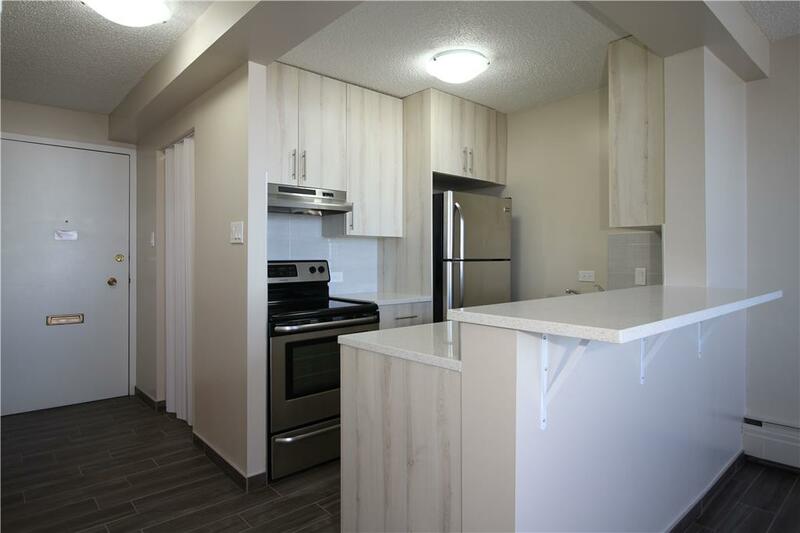 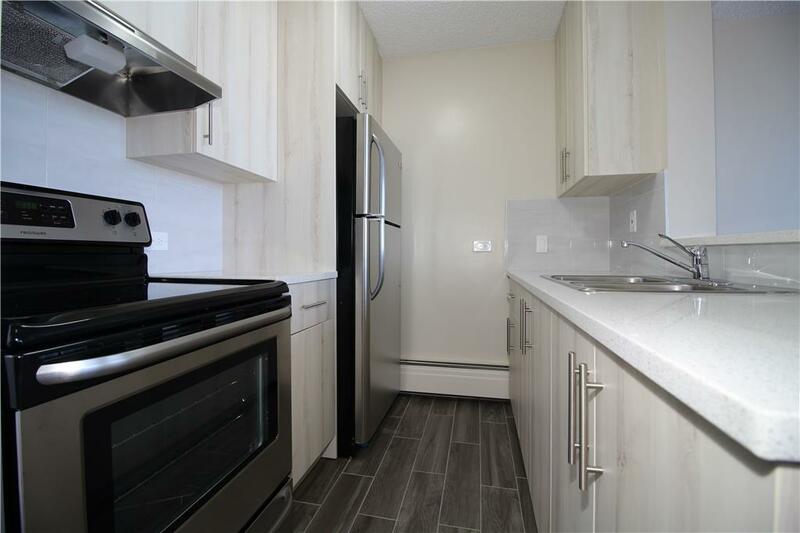 It is centrally located with Plus 15 access and easy access to LRT, as well as, city-wide transit. 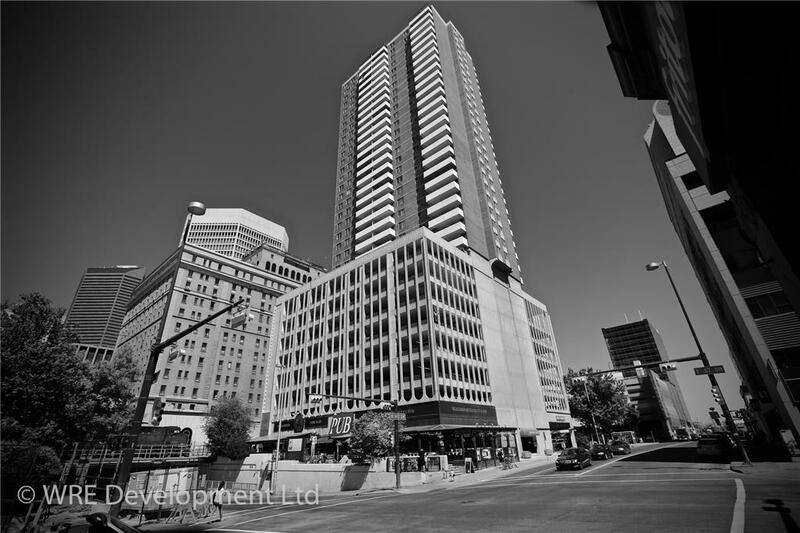 Please enjoy the amazing shopping, nightlife, dining and all the things downtown Calgary has to offer! 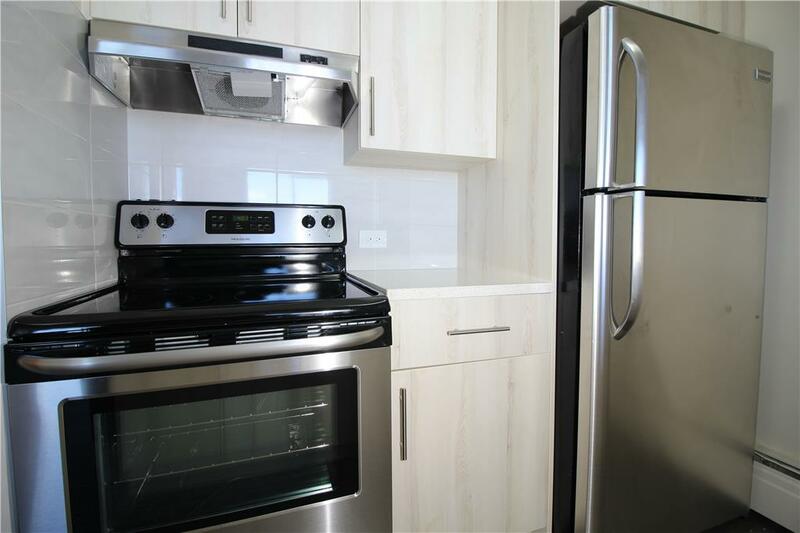 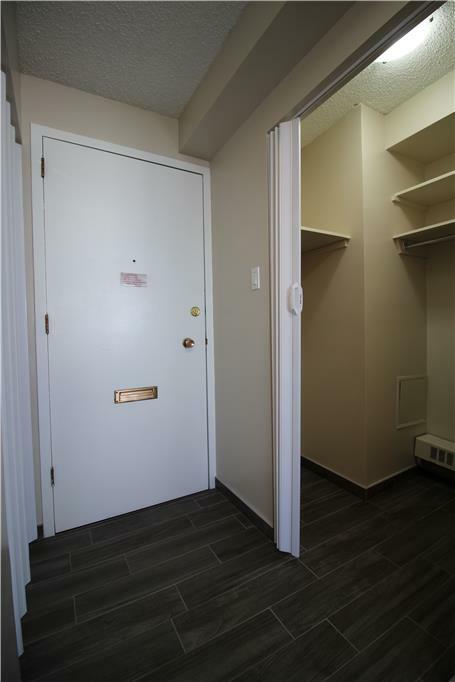 Mount Royal House offers security cameras in the lobby, smart card laundry facilities, and ample parking. 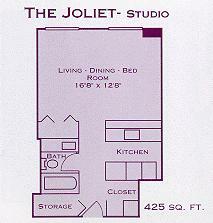 Our property offers huge suites in various configurations with incredible storage and balconies.